Happy Valentines and a Great Gift for you! I do believe you are going to love. 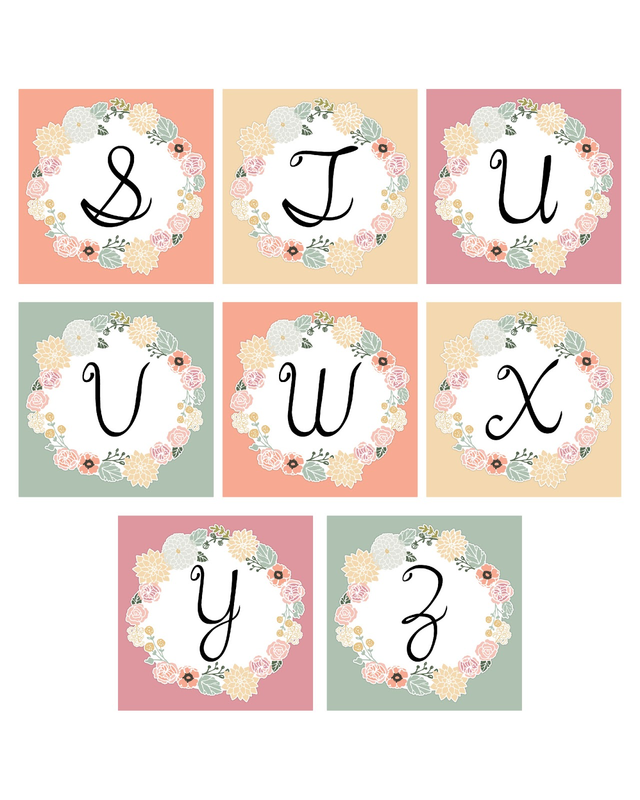 These beautiful Monograms have so many uses…gift tags, labeling, creating a bunting, use them digitally, enlarge for wall art and the list goes on! You are going to want to save these and I have a feeling you will be using them over and over again. 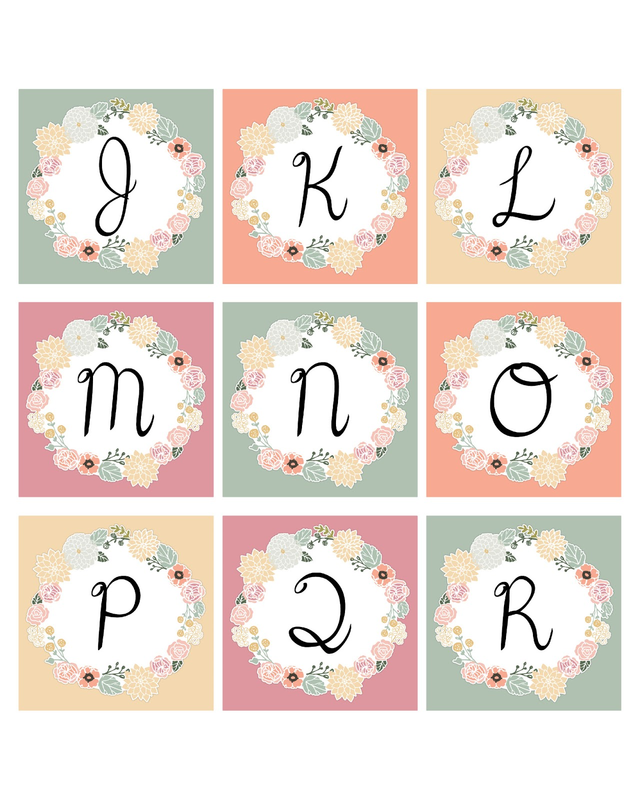 Sorry I couldn’t sent you all candy and roses…but this pretty alphabet set will certainly last longer! See you later with the graphic of the day. Don’t forget tomorrow is Junkin Joe! 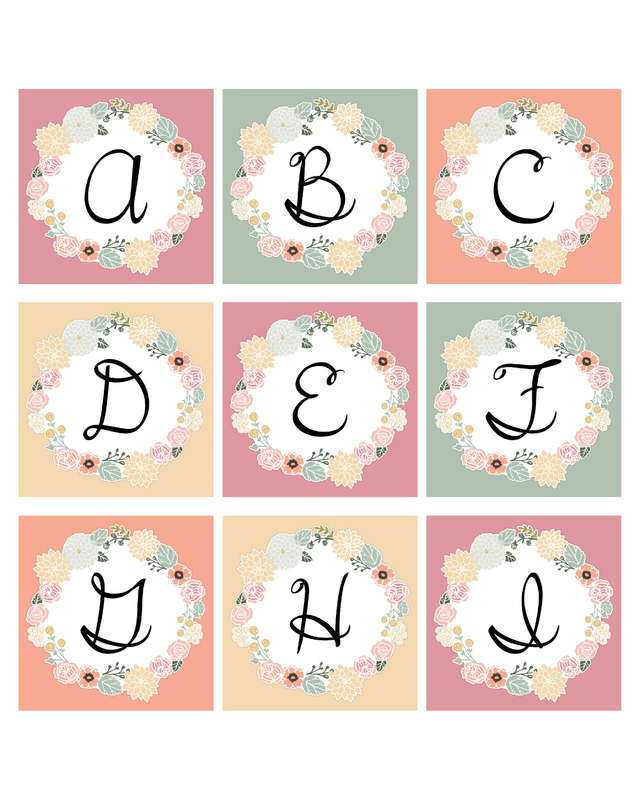 Thanks so much for this sweet alphabet! Happy Valentine’s Day to you too!